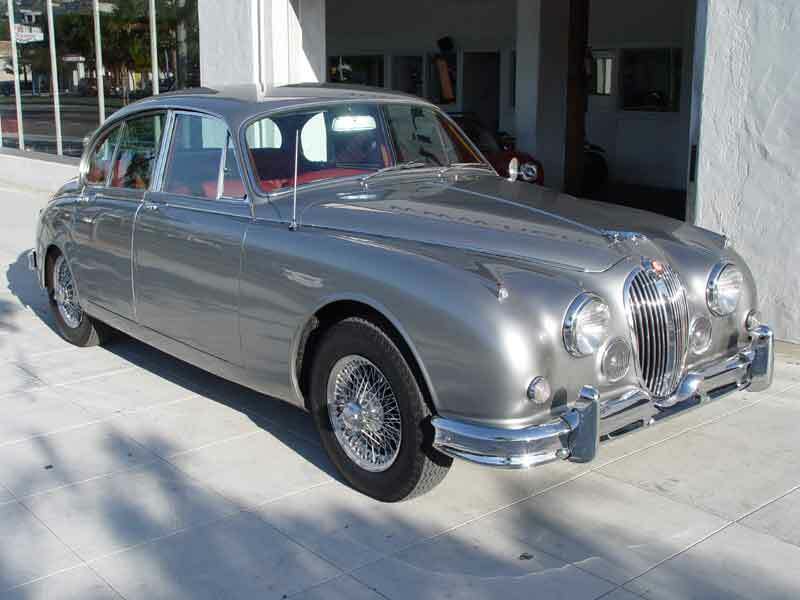 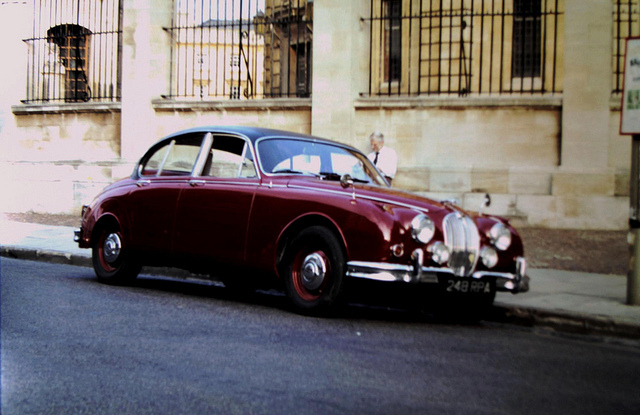 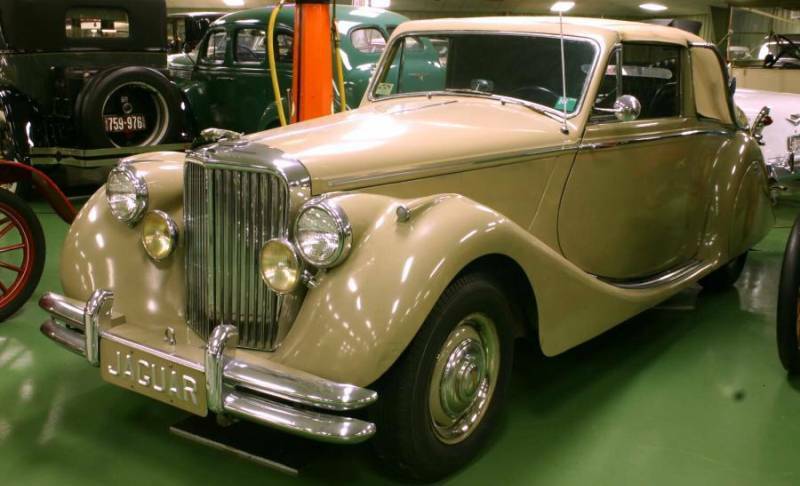 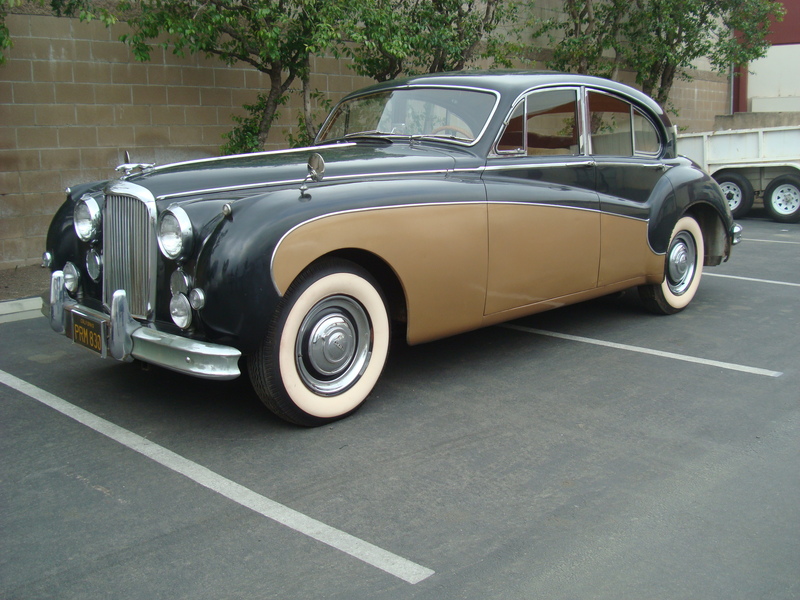 Jaguar Mark is a saloon car manufactured by Jaguar company. 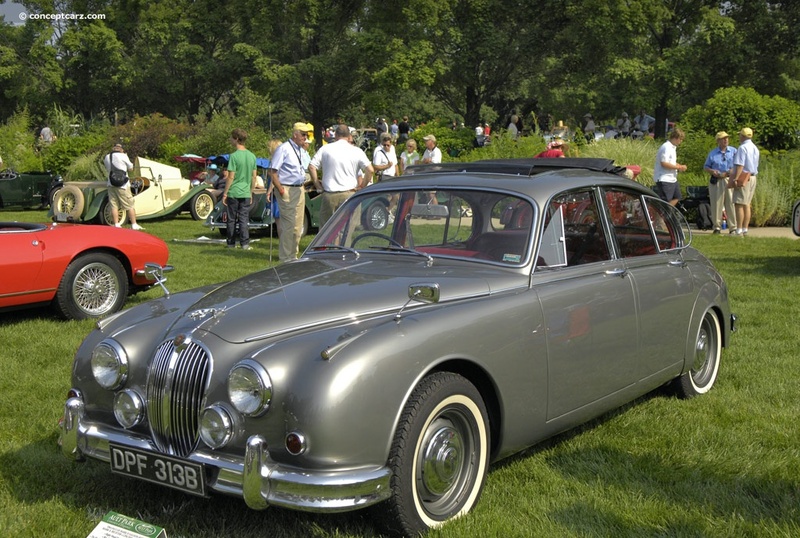 Its production spanned from 1955 to 1959. 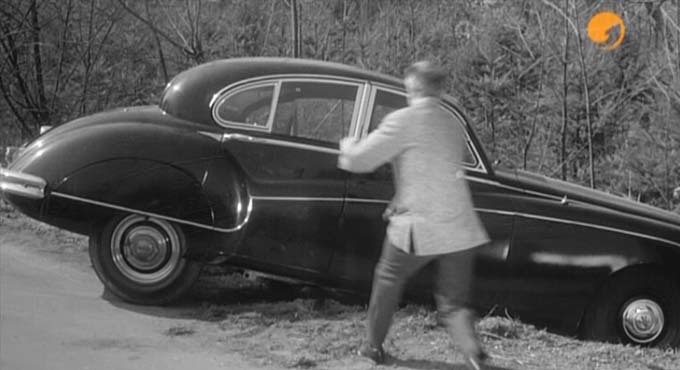 It was a sturdy and stylish car of its time. 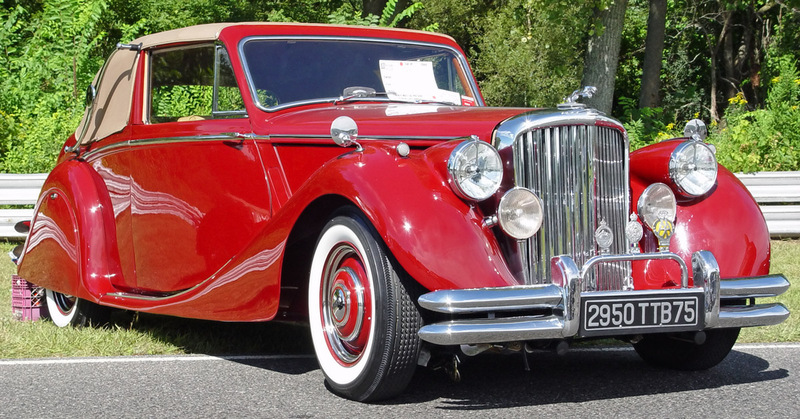 It had a 2.4 liter capacity. 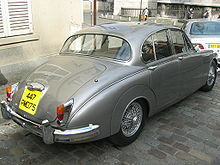 A newer version of this car was announced in 1975 which had 3.4 L capacity. 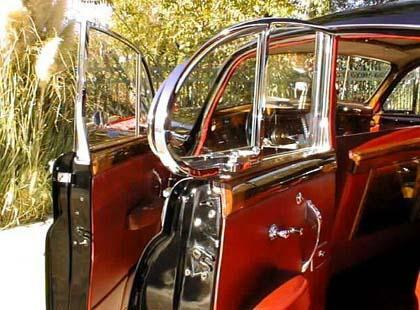 It had an approximate length of 181 inches. 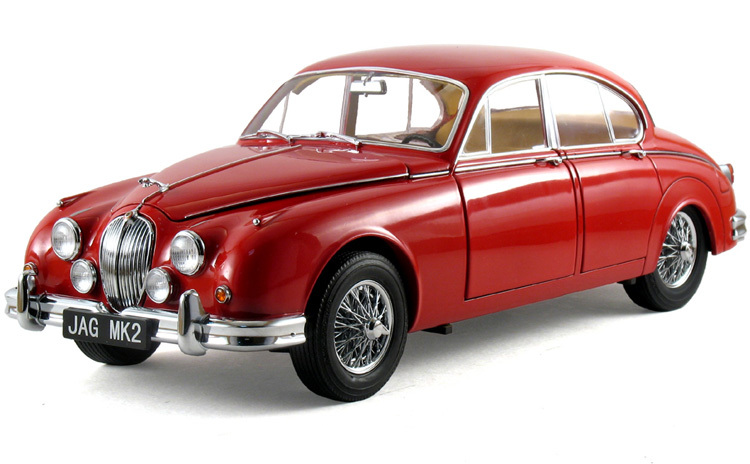 The interior of Jaguar MK was very similar to other Jaguar cars in the sports category. 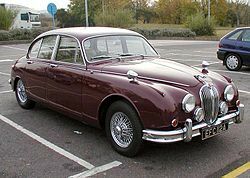 This made it similar to many other cars. 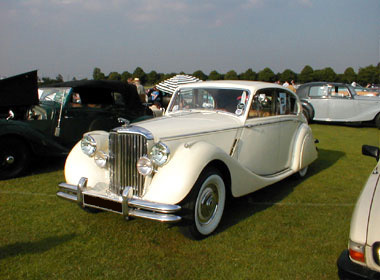 The 3.4 L version of this car was better due to its advancements in many areas. 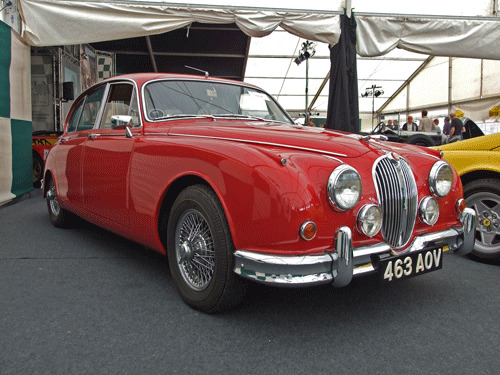 It had twin-cam, six cylinder engine and 112 bhp power. 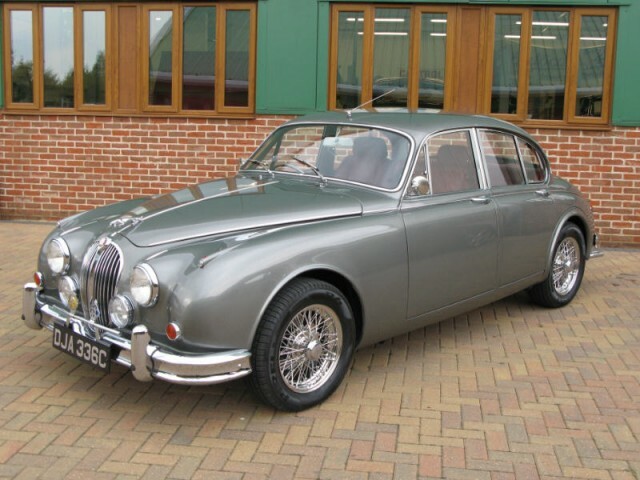 This made the 3.4 L version a better car in comparison and gave comfort and performance to the customers. 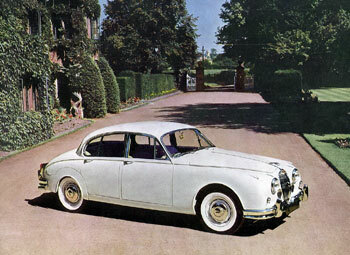 Jaguar MK also competed in many rallies and races. 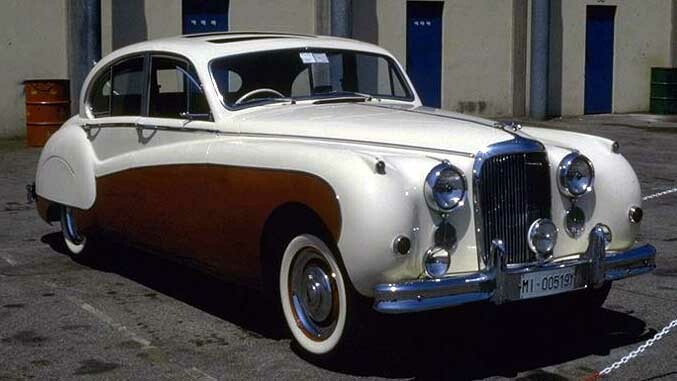 It was not a sports car but it had some similar features. 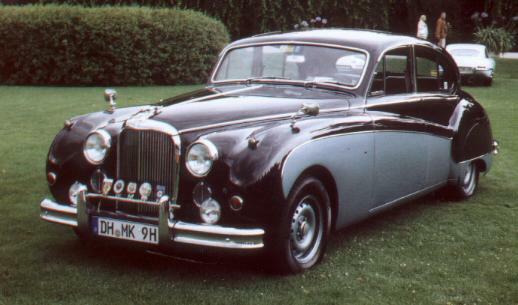 There were many new series like Mark 2 and Mark 3 which were derived from this car.